Industrial designer Tom Karen and set designer Bunny Christie are among those to appear in the Queen’s List, which recognises “outstanding achievements” of people across the UK. Designers, artists and people working in the creative industries are among those who have been named in The New Year’s Honours list 2019. Industrial designer Tom Karen has received an OBE for services to design. Karen, who is now 92 was born in 1926 in Vienna and raised in Brno in Czechoslovakia, where he remained until 1939. He came to England in 1942 studying aeronautical engineering at Loughborough University before becoming a British citizen. In an illustrious career which began in the 1950s Karen has designed cars, products and toys. 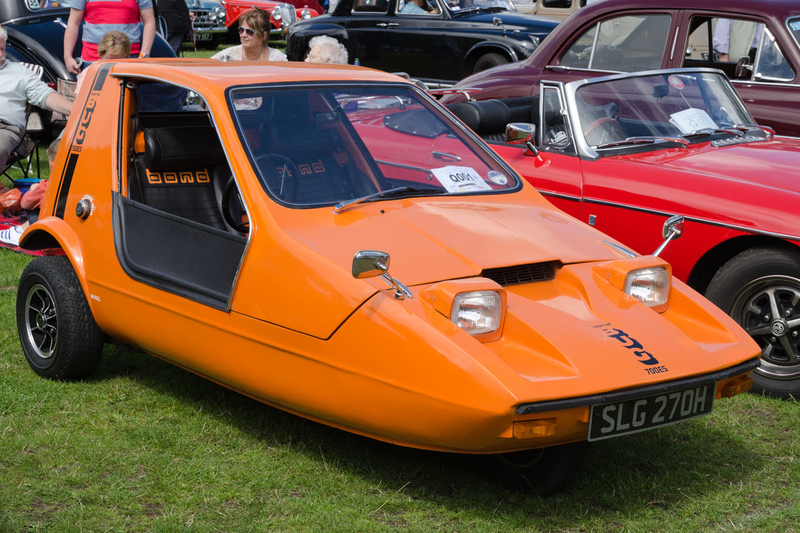 Standout projects include the Bond Bug – a three wheeled, two-seater car with space-age looks, which ran on a 750cc engine. This led to Luke Skywalker’s Landspeeder being designed by Karen around the chassis of the Bond Bug for the first Star Wars film, released in 1977. He designed another signature of the 1970s, the Raleigh Chopper, a bicycle adopted by 1000s of teenagers who took to its unique design – high wide handlebars and an oversize seat. It originally came as a single speed, three or five gear bike. Then there’s children’s game marble run, the Bush TR130 radio and several lorry cabs for Leyland among many other projects. Karen worked at the Ford design studio in 1955 before joining Hotpoint and Philips, where he set up their studio for white goods. He joined Ogle Design in 1962 as managing director and chief designer and it was here that he designed the Bond Bug and Landspeeder. Production and set designer Bunny Christie has received an OBE for services to theatre. Born in St Andrews, Scotland in 1962, Christie studied at Central Saint Martins in London. Her award-winning set designs include The Curious Incident of the Dog in the Night Time and A Streetcar Named Desire. She mainly works in London but also the rest of the UK, Europe and the US. 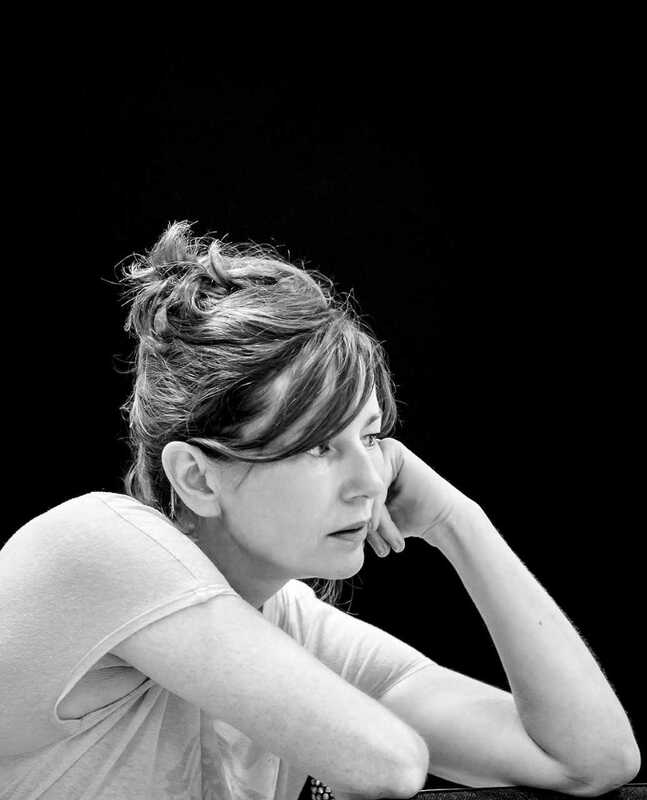 Recently she designed the set for Julius Ceaser at The Bridge Theatre, London, creating an immersive space in the round. Christie is now working on A Midsummer Nights Dream, which launches in June at the same theatre. She has designed many opera sets, such as Medea at ENO for David McVicar, which will be performed in Geneva, Switzerland this year. Christie has also worked in film, including Kenneth Branagh’s Oscar-nominated short film Swan Song. Meanwhile other figures from the arts and creative industries have received honours. Ian Craig Blatchford, director, Science Museum Group. For services to Cultural Education. Christopher Bailey-Woods MBE, president and lately Chief Creative Officer, Burberry. For services to Fashion. John Ward Pawson, architectural designer. For services to Design and Architecture. Yinka Shonibare MBE, artist. For services to Art. Mustafa Suleyman. For services to the UK Technology Industry. Gillian Claire Wearing OBE, artist. For services to Art. Professor Sonia Boyce MBE, artist. For services to Art. Professor Anne Carlisle, vice-chancellor, Falmouth University. For services to Higher Education in Cornwall. Stephen Alan Coleman, chief executive officer, CodeBase. For services to technology entrepreneurship. Caroline Ingrid Collier, director of partnerships and programmes, Tate. For services to Galleries, Museums and the Arts in the UK. Malcolm Arthur Colson Hay, curator, Parliamentary Art Collection. For services to Parliament’s Art and Heritage. Andrew Colin Nairne. For services to Museums and the Arts. Cornelius Michael O’Connor, deputy director, National Army Museum. For services to Military Heritage. Christopher Barry Riddell, illustrator. For services to Illustration and charity. Dr Adrian Bowyer, inventor. For services to 3D Printing. David Griffiths. For services to Art, particularly Portrait Painting. Barbara Walker. For services to British Art. Elizabeth Ann Weir. For services to the Arts and Education. Daniel Lloyd Taylor. For services to Business Design and Workplace Diversity. 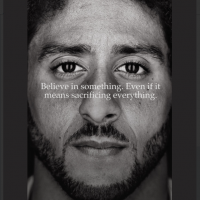 Design in 2019 – what will branding design look like? The Bond Bug looked cool but was not a commercial success because it drove like a pig. Likewise the Raleigh Chopper is probably what helped kill the UK bike industry since it put so many kids off cycling. It was so uncomfortable to ride due to the style over substance design.